For those who want to play the original - Click Here. Beware! 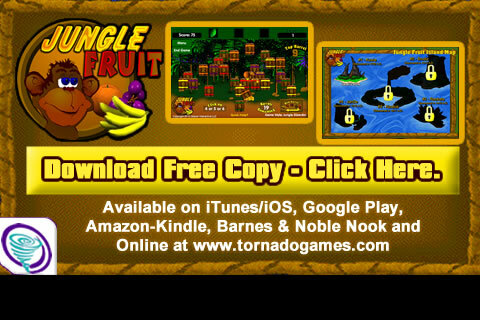 This game has been known to cause an addiction to tornadogames.com. The game play is simple to understand but may take a while and a little luck to conquer it. Simply remove the number of required blocks and advance to the next round. Sounds EZ, right? You will find it a little harder than it sounds. Here`s a little hint, work the left side of the screen� or was it the right, I can`t remember which one it was. Maybe you�ll figure it out. Original release date: 4-29-2001, updated on 2-12-2011. Download Free Trial Version of Project 156.